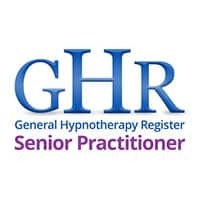 Hypnotherapy Alderley Edge: Dr Emma Rae Rhead Hypnotherapy Cheshire provides unique and effective Hypnotherapy and Psychotherapy to many people from the Alderley Edge area of Cheshire. 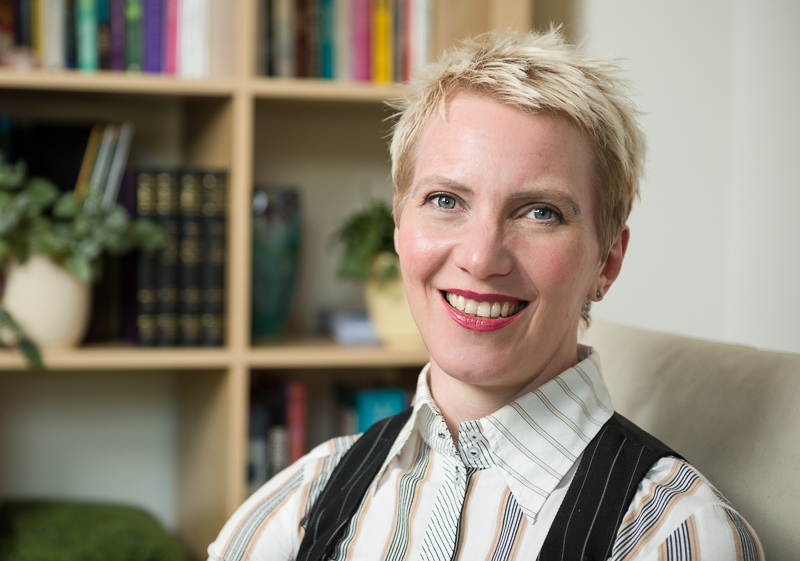 As a full-time Hypnotherapist, Hypno-Psychotherapist and an experienced NHS Medical Doctor, Dr Rhead provides professional, confidential Hypnotherapy and Psychotherapy services to individuals looking for natural, yet very powerful, lasting solutions to their health issues. 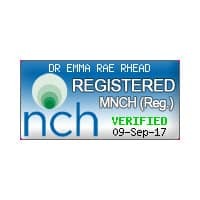 Fellow of the Royal Society of Medicine (Hypnosis and Psychosomatic Medicine Section), Dr Emma Rae Rhead is an Accredited Hypnotherapist and Psychotherapist, registered with Complementary and Natural healthcare Council (CNHC), the National Society of Hypnotherapy, Psychotherapy and Mindfulness, the British Society of Clinical and Academic Hypnosis. 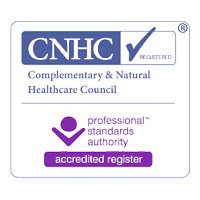 and is a Fully Registered Medical Practitioner with the General Medical Council. 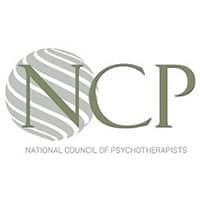 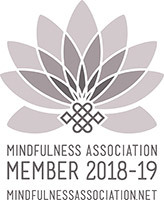 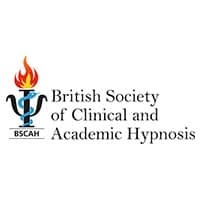 She has Senior Practitioner Status with the General Hypnotherapy Standards Council and is a member of the National Council for Hypnotherapy (NCH). 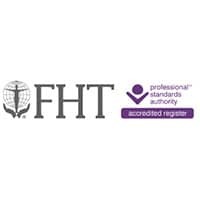 Click here to learn more about Dr Rhead’s qualifications and experience. 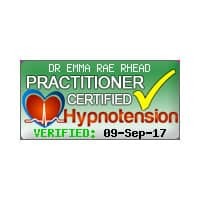 Dr Emma Rae Rhead Hypnotherapy. 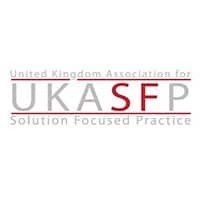 Practices in Chester, Harley Street London and Rodney Street Liverpool. 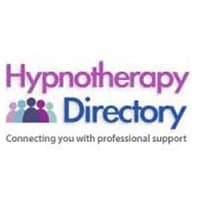 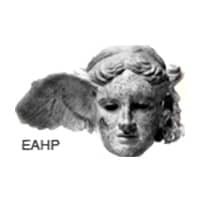 Providing effective, ethical hypnotherapy services to clients in Chester, Alderley Edge, Cheshire, Wirral, Hypnotherapy Liverpool, Warrington, Shropshire, North Wales, Derbyshire, Manchester, Hypnotherapy London Harley Street.